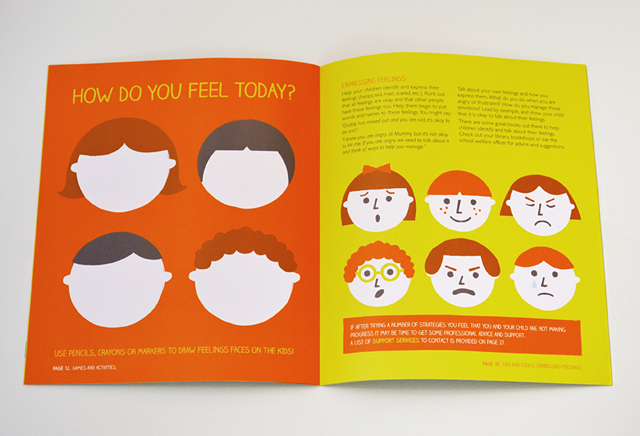 Bouncing Back is designed for parents and children who have experienced family violence. 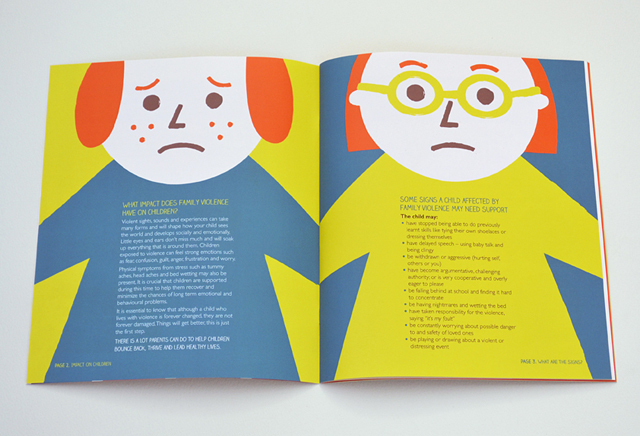 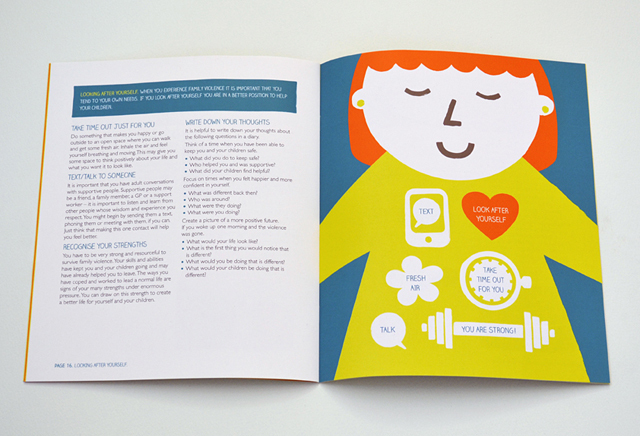 The booklet contains strategies for staying safe, and advice on bouncing back from the physical and emotional toll. 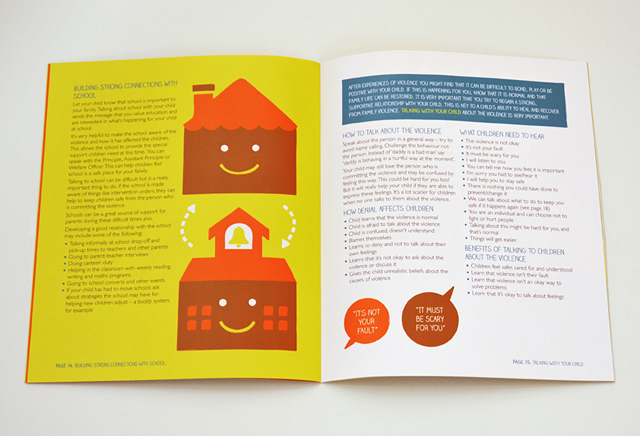 Our simple illustrative style presents important information in an engaging, accessible resource, for distribution amongst Hanover Welfare Services clients. 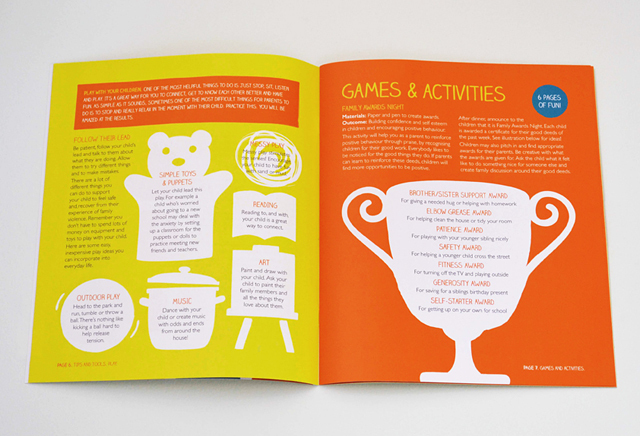 The booklet exceeded expectations of both the professionals and their clients, and has been re-printed three times.